We use sympathetic treatments when working with aged, patinated and old textured surfaces, gently treating these fragile, opaque finishes to retain and enhance their mellow appearance. Using traditional stains, polishes and waxes, we recolour and repolish damage to show-wood surfaces on furniture, and interior woodwork, such as doors, handrails and panelling. We supply and repair antique brassware, fit keys, and refurbish period locks. We also undertake new commissions in fine timbers and make period-style detailed replicas. 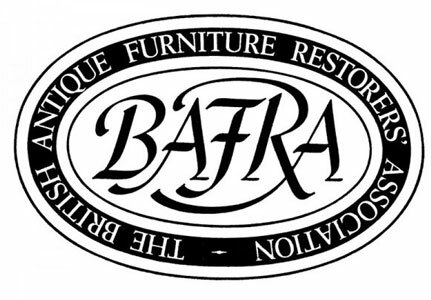 Full Accredited ICON and BAFRA member; the workshop practice is listed in the Conservation Register. 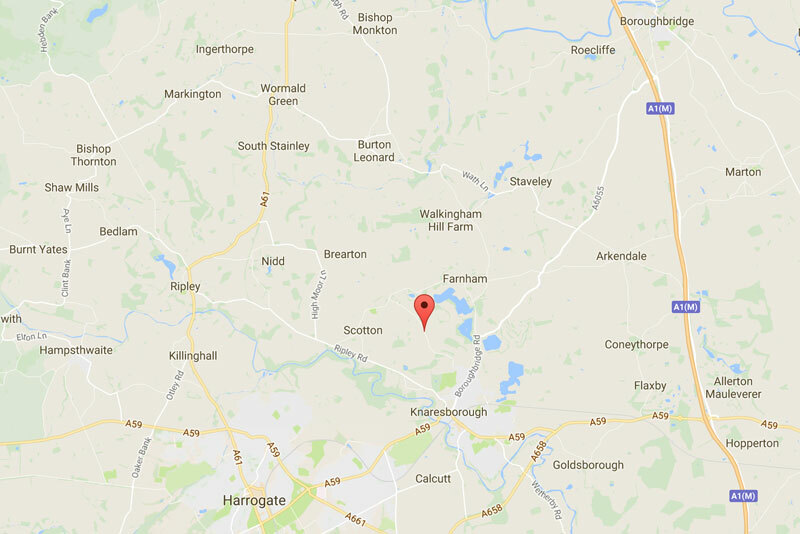 We work with the National Trust, historic houses, museums, private collectors and the antiques trade. We are experienced in handling all aspects of insurance work, including water, fire, smoke and transit damage. 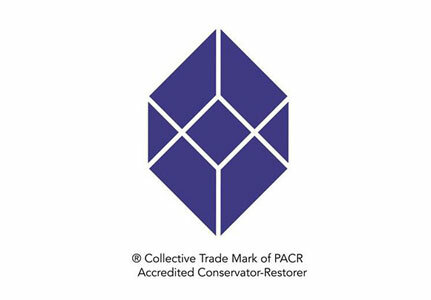 We offer skilled appraisal of historic pieces, providing reports, treatment proposals and estimates.